Barcelona are reportedly willing to fork out €250M in order to sign Juventus and Argentina forward Paulo Dybala, a player they view a replacement for Lionel Messi. According to Don Balon, the Blaugrana are ready to pay the aforementioned amount in order to bring Dybala to the Nou Camp, and that depending on Messi’s want to continue at Barca and physical ability, the club will go for his replacement either next season or the one after that. Replacing Messi at Barca will be no easy feat for any player to manage by any means, however if there are any players out there that are able to do it, Dybala is definitely one of them. The Juve star has been fantastic for the Old Lady ever since he moved to the club from fellow Italian side Palermo a fair few years ago. The forward has scored 73 and assisted 26 in 151 games during his time in Turin so far, an impressive record considering the player is often deployed out wide or as an attacking midfielder. 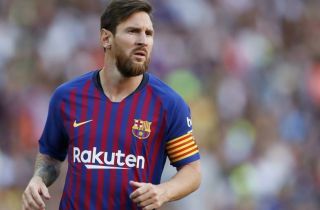 Messi is the best player Barca have ever had, and is one of the best players in the history of the game, so filling the void he’s going to leave when he departs Barcelona will be a seemingly impossible thing to achieve. 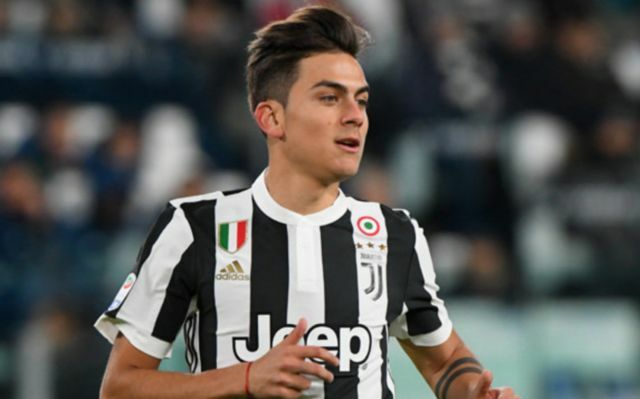 However, as he’s shown during his time with Juventus, Dybala is one of the world’s most talented players, and he should definitely have the confidence in himself to replace Messi at the Nou Camp.